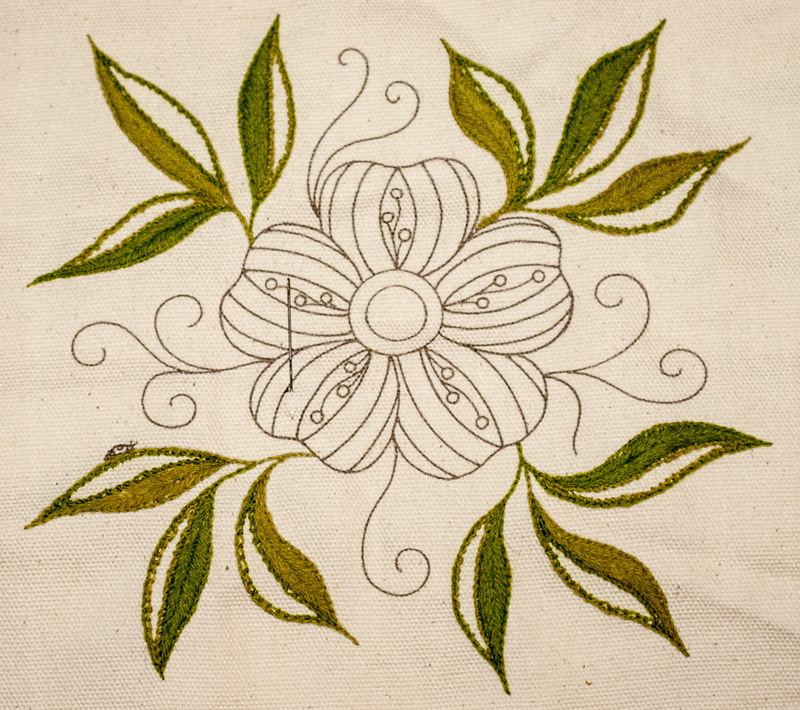 Yay, I have all twelve leaves done! 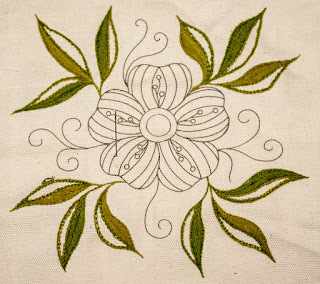 I'm supposed to put seed stitches in the plain parts, but I like them the way they are for now. I might go back to do it later if it evolves to needing to be filled.